While high Foreclosure rates still permeate all aspects of the American housing market, Stockton Real Estate has been hit especially hard, driving prices to new lows. 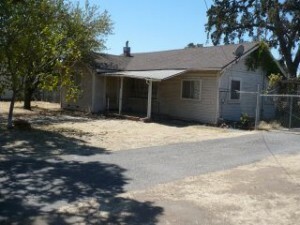 The Stockton Real Estate market has been one of the worst hit by record numbers of foreclosures. While many predicted that those numbers would peak by 2010, we still have not hit bottom. Real Estate prices continue to fall and neighborhoods feel the blight of vacant and boarded up houses. Believe it or not, the devastation of Foreclosure is as bad as any natural disaster as it affects every Stockton homeowners daily life in ways that should not be surprising and arming home owners with a way to help Stop Foreclosure is a mission of ours. If Home ownership is the bedrock of the American Dream, then you begin to see just how devastating just the threat of a foreclosure can be on a American psyche. Too most people it means a failure in attaining and holding onto what is an American right of Passage. Even if you are not going through a Foreclosure personally, the odds are that either know a family member or friend that has gone through or is currently going through the process and its devastating effects. While Foreclosures have always been a part of the American Home ownership landscape they have never before been so commonplace. In fact, the numbers have been so staggering and every pundit that has commented on the subject has failed to project its real cost. 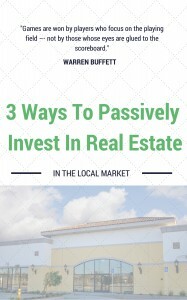 In 2008, most of the real estate industry experts and pundits optimistically projected that the Foreclosure meltdown would subside and that the worst would be over by mid 2009 and might continue into or through 2010. 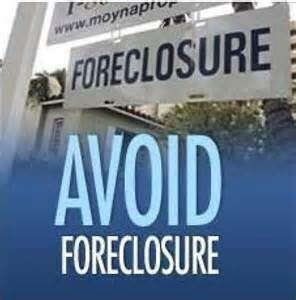 It is 2011 and Foreclosures have not only increased, they are projected to continue as banks have withheld Foreclosing on homes for as long as 36 months. Why 36 months? 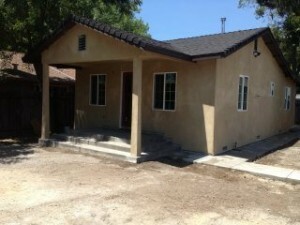 In order to answer that we have to look at the fundamentals of a Foreclosure. 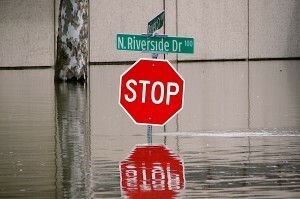 Any homeowner that is behind in payments 90 days or more is subject to a possible Foreclosure. So, in order for a bank to begin the foreclosure process a homeowner must be at least 90 days past due on their mortgage payments. At that point the bank can issue a notice of default (publish it in the Newspaper) and set a date at which time, if the homeowner has not caught up on their past do payments and penalties, the bank can then sell the property at Public Auction at the County Court house steps. In the past this process was very routine and banks rarely dragged their feet in issuing a notice of default. The process itself is pretty cut and dry and previous to today’s financial meltdown, happened routinely. 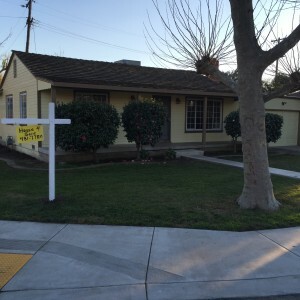 For anyone that knows the Stockton Real Estate Market, the numbers are masked by sheer numbers of homes for sale, vacant houses that appear powerlessness, and the fact that the banks are still very slow to act on approving short sales and finally to actually foreclose. So What has changed and why are banks dragging their feet? There are so many mortgages that are 90 days past due that the banks don’t have the resources and staff to tackle them all in a timely fashion. The Banks need to carry cash reserves based on a formula established by the Fed and its relationship to liquidity for each mortgage they hold. If a Bank forecloses on a home, it has to report that default amount to the fed and increase its deposits for each foreclosure that the Bank had not accounted for in that reserve. Since Banks do not have to report on late mortgages, many believe that banks liquidity would come into question by the Fed if it actually foreclosed on each property at least 90 days in arrears. Banks are not Realtor’s and with all of the houses already on the market, dumping new properties in to the foreclosure pool would drive home prices down even more creating more price instability for the houses that are already on the market. 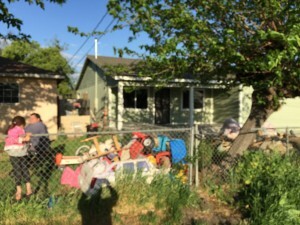 Many of the houses that have not been foreclosed have been abandoned by the Homeowner and are in a state of such disrepair that the Banks do not have a process to absorb them and the capital necessary to fix and resell them. Banks are using Short Sales as a way to offset foreclosures as Homeowners place their houses on the market for less than actual amount of the Mortgage. 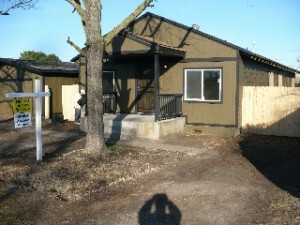 The Banks then evaluate those offers as compared to the projected losses of an actual foreclosure. Homeowners are simply signing over the properties to the Bank as a Deed in Lieu. 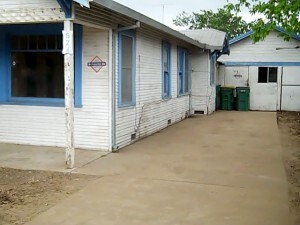 In this case the bank owns the property and does not need to foreclose. Whether it is one of the above or all of them, it is clear that today’s Stockton real estate landscape has changed dramatically. Home prices have fallen, new home building has halted, unemployment has risen to epic proportions and many question whether Banks are being forced to deal with the real estate Bubble that they in part caused to burst. Many believe that if they were forced to actually deal with each foreclosure that Bank Failures and closing would also reach epic proportions. 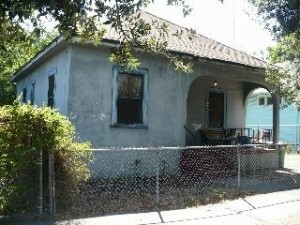 Stop Foreclosure Stockton has become the mantra of many homeowners facing this life altering crisis. Every American has witnessed the ravages of the real estate and Foreclosure meltdown. 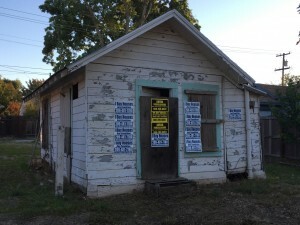 Whether it’s seeing daily the empty and vacant boarded houses that line every neighborhood, or the fact that people with excellent credit cannot get loans for purchasing these properties because the banks are not lending. The effects, I fear will linger for everyone. For the homeowner that lost their house the scars will last for much longer than then 7 to 10 years that it will haunt their credit rating. For the rest of America, they will see home values continue to drop, unemployment will remain high and neighborhoods will continue to be blighted with vacant and boarded up houses as an eerie reminder that it is not over yet. 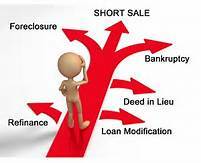 If you are facing a foreclosure in the Stockton Real Estate Market then you need to talk to a professional regarding all of your options. 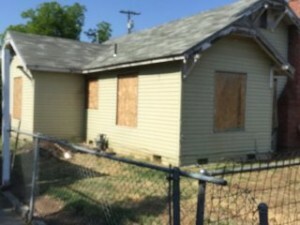 For a FREE report on how to stop foreclosure visit http://www.ibuyhousesstockton.com/how-to-stop-foreclosure/ and get the information and help that your family needs today.